"You forget. You forget you don't really exist here, that this isn't your home." Since emigrating from Bangladesh, fourteen-year-old Nadira and her family have been living in New York City on expired visas, hoping to realize their dream of becoming legal U.S. citizens. But after 9/11, everything changes. Suddenly being Muslim means you are dangerous -- a suspected terrorist. 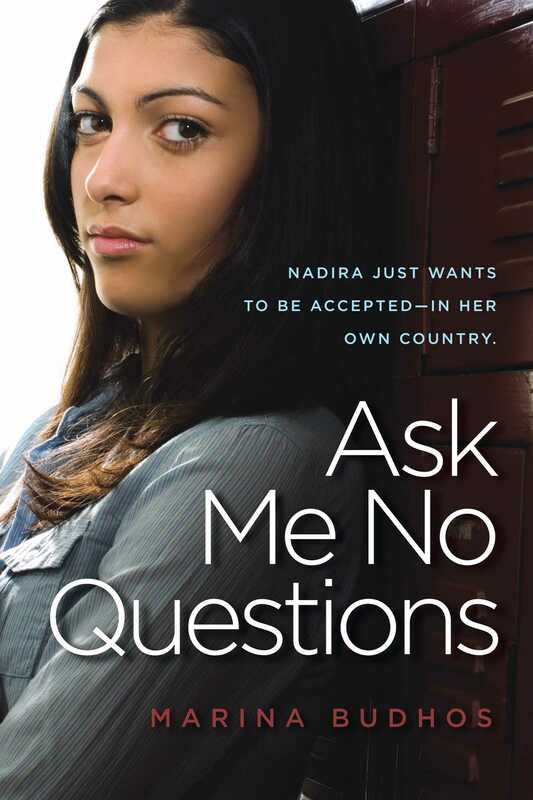 When Nadira's father is arrested and detained at the U.S.-Canadian border, Nadira and her older sister, Aisha, are told to carry on as if everything is the same. The teachers at Flushing High don't ask any questions, but Aisha falls apart. Nothing matters to her anymore -- not even college. It's up to Nadira to be the strong one and bring her family back together again. 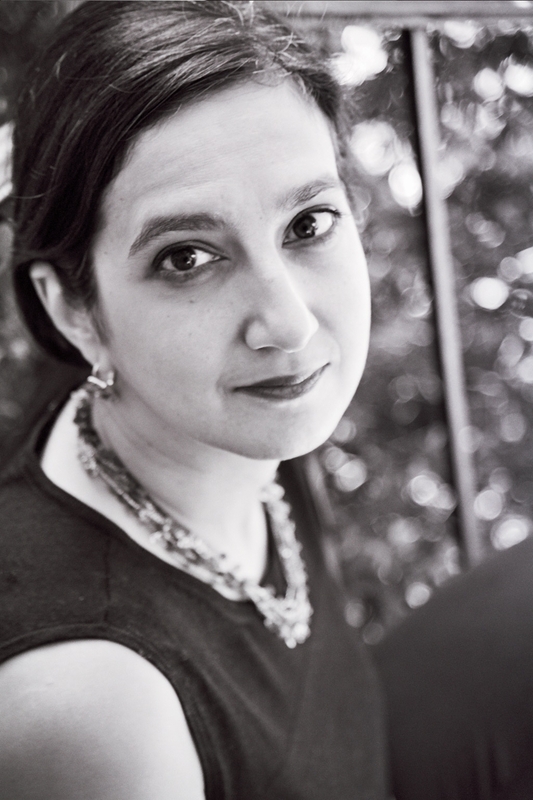 Marina Budhos is an author of award-winning fiction and nonfiction. Her most recent novel is Watched, which received an Asian/Pacific American Award for Literature YA Honor and a Walter Award Honor. Her other novels include Tell Us We’re Home, a 2017 Essex County YA Pick; Ask Me No Questions, a recipient of the James Cook Teen Book Award; The Professor of Light; House of Waiting; and the nonfiction book Remix: Conversations with Immigrant Teenagers. With her husband Marc Aronson, she is the coauthor of Eyes of the World: Robert Capa & Gerda Taro & The Invention of Modern Photojournalism and Sugar Changed the World: A Story of Magic, Spice, Slavery, Freedom & Science, a 2010 Los Angeles Times Book Award Finalist. Budhos has been a Fulbright Scholar to India, received two Fellowships from the New Jersey Council on the Arts, and is a professor of English at William Paterson University. You can visit her online at MarinaBudhos.com.